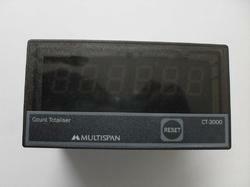 We deal with industrial grade counters & timers as below. 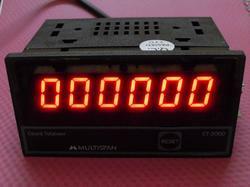 We offer a reliable digital counter. Resettable : Reset switch provided. 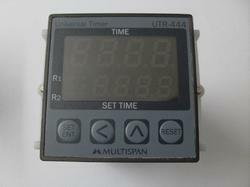 We offer universal timer for reliable quality . 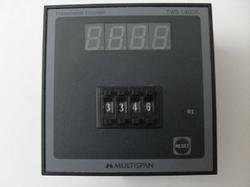 We offer programmable counter with 4 digits . We offer industrial grade presettable counter 4 digit . We offer industrial grade counter with 6 digits . 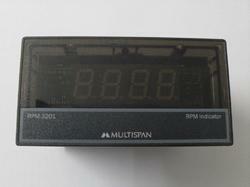 We offer industrial grade RPM meter in compact size with easy to fit. Operating Environment : Temp 0C - 55C ; Humidity Up to 95% RH non Condensing.